By Ryan Whitwam on June 27, 2011 at 9 a.m. 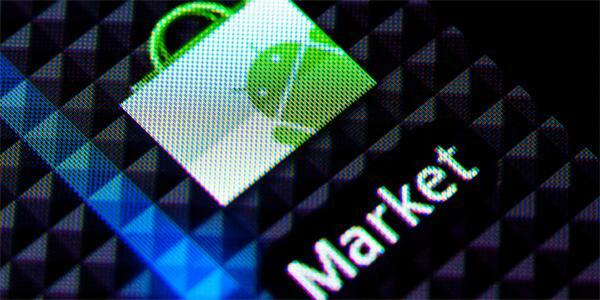 The weekly Android Market Roundup helps you show off. There are times when it’s appropriate to show off your phone. Maybe that smug iPhone-using coworker is demoing a new app, or showing people the new bumper case he got so he could make a phone call. At times like that, you want to have the best apps to wow everyone. Because as we all know, you are only as cool as your phone is. Luckily, you’re about to get way cooler thanks to the Android Market Roundup. This is where we go over some of the newest and best apps on Android. 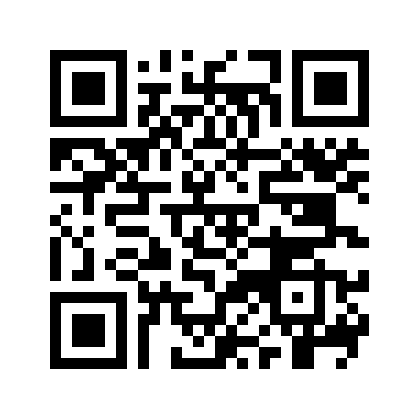 Just scan the QR code with Google Goggles or Barcode Scanner to pull up the app on your phone. 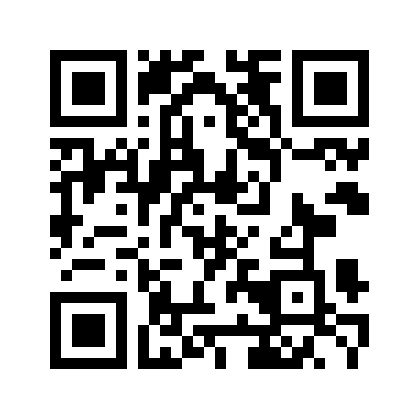 Alternatively, click the app name to go to the web Market. This week we go over a game about bouncing launching balls at pegs, a hack and slash with style, an intuitive drawing app, and more. Read on to get the skinny on the best new stuff in the Market. Yet another Amazon Appstore exclusive from the fabulous PopCap games, Peggle is one of our favorite casual games. If you’ve never played Peggle, you will find the Android version a great time. If you have, get ready for a faithful recreation of the game from a multitude of other platforms. 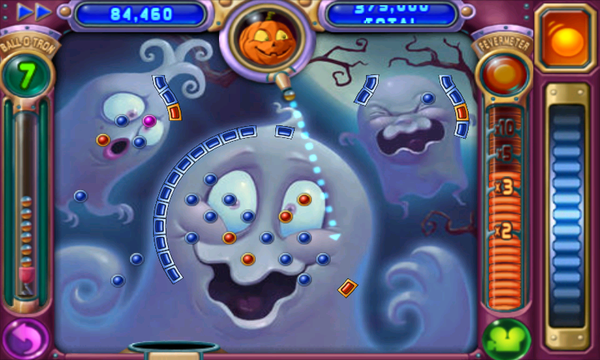 In Peggle, you have to clear each 2D game board of orange blocks and pegs by launching tiny metal balls at them. You get 10 shots per round to get the job done, but the game uses some fun mechanics to boost your abilities, thus keeping the game interesting. You line up a shot by tapping and dragging to a spot on the board you want to fire. The cannon at the top of the screen shows the flight path for your projectile to help you aim. For fine tuning, there is a wheel at the right to nudge your cannon just a bit more in either direction. When you fire, the ball will ricochet off the game elements, causing them to light up. When the ball finally falls off the screen, all the lit blocks are removed from the game. Peggle keeps you playing with a few fun bonuses. If you score more than 25,000 points on a shot, you get an extra ball. Similarly, if you can get the ball to fall into the moving bucket at the bottom of the screen, instead of falling off the board, you get another ball. Each set of levels has a special power up you can use when you hit one of the two green bricks. This might be a fireball that smashes through all obstacles, or an AI assist that tweaks your shot a few degrees for the absolute best results. In each level there is an Ace Score you can attain for a real challenge, but mostly it’s just about finishing the level without running out of shots. When you hit the last orange item, the game goes into Frenzy mode. This is a slow motion experience where your last shot can ricochet off any remaining blocks for big bonuses. It then drops into one of the bonus buckets at the bottom of the screen. Peggle looks great and we really like both the arcade visuals, and the irreverent sense of humor. Each set of levels has a unique theme, and humorously drawn “Peggle Master” to guide you and crack the occasional joke. Despite all the bell and whistles (sometimes literally) Peggle runs absolutely perfectly on the Nexus S.
There is a different music track for each set of levels, so it won’t get too repetitive. We also like the multitude of sound effects. There are unique sounds for each power and event in the game. And the ascending scale of notes as you near a free ball based on points in a single shot is really useful. Overall, Peggle is a must play for anyone that hasn’t had the opportunity elsewhere. For seasoned Peggle masters, it’s still worth another play. 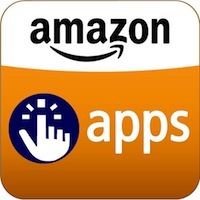 It's going for $1.49 in the Amazon Appstore. Most of the drawing apps on smartphones tend to be limited to scrawling lines of different widths on the canvas. Fresco Pro brings a real drawing experience to Android with a ton of brushes, filters, and support for layers. Once you get the hang of the options, you can create really amazing results with its intuitive touch interface. Fresco starts with the standard black round brush selected. That’s no fun, so you might as well dive right in and change it up. To alter the brush, just press the button at the bottom with a gear on it. In this menu you can change the brush shape, size, opacity, and spacing. With the 12 included brushes, you can create almost any effect you want. To zoom and pan, just use two finger on the screen. The small color square next to the gear is where you pick your color. If you need to sample a color from the existing image, just long press and drag the reticle along to see the border change as you pass over different colors. Release and your brush will change to that color. There are two other tools at the bottom of the UI. Namely the eraser and paint bucket. With the eraser you get the same brush options, but the paint bucket is (obviously) just a color thing. Should you make an error with any of the tools, you can hit the undo button off to the right, and the redo button if you change your mind again. The button on the far right is your layer control panel. Tap on it to pull up the current layers in the lower right corner. Tapping on a layer selects it. You can drag it up and down to change layer order, or alter the opacity with the slider that pops up. Hitting the settings button at the top of the layer panel lets you add, duplicate, merge, remove, clear, and hide the currently selected layer.The layer control in this app is incredibly robust, but only supports up to four layers right now. If you hit the Menu button, you can access the color adjustments, filters, and transformations. These are what you would find in any real image editing program on the desktop. You can rotate the image, apply a pixelated filter, change saturation/brightness, and so much more. When you select an option to tweak your work, the app gives you a slider to change the intensity of the effect. Fresco Pro also autosaves your work every few minutes to ensure you don’t lose anything. If you just want to mark up a photo, you can import it from the import/export menu item. 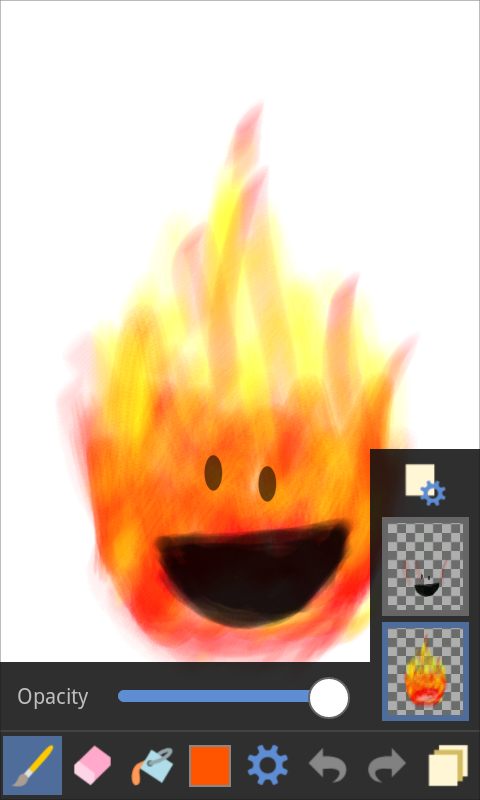 This is also where you can get your doodles out of the app as PNGs or PSDs. If you export a Photoshop PSD, the layers are retained as well. We're not really the artistic types, but you can see some great examples on Fresco's Market page and in the Flickr pool. A lot of these look like honest-to-goodness oil paintings. Compared to Sketchbook Mobile, Fresco has fewer options, but it is worlds easier to use, and we just had more fun drawing with it. Fresco Pro is the best drawing app on Android, and it can be yours for a little over $2. No need to be jealous anymore, single-core phone users. 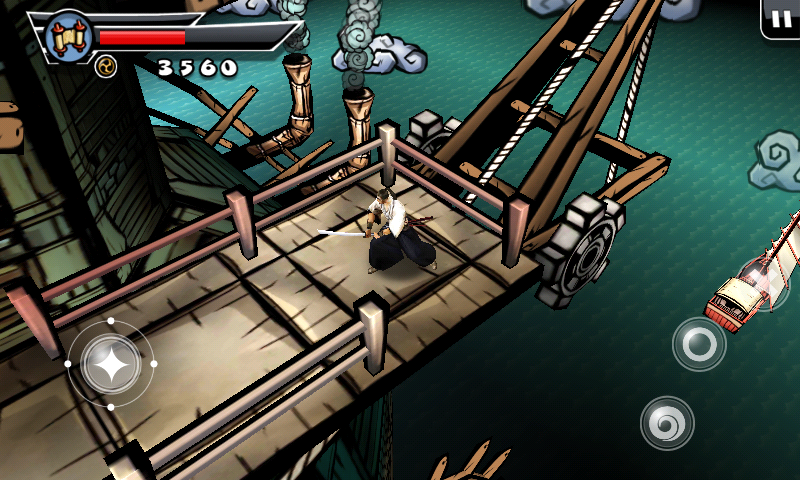 A version of Samurai II has been released specifically for use on non-Tegra devices. The new version of the game is built in the Unity 3D engine and maintains a lot of the good looks from the Tegra edition, but the solid and fun game play is totally intact. Samurai II is a hack and slash at its most basic level, but there are a few environmental puzzles and a bit of platforming to keep things interesting. Each level is split up into sections filled with bad guys. You have to clear a section before moving on to the next. We rather like this more guided form of gaming on mobile device as time and battery life are too important to spend 10 minutes looking for a game objective. There is a virtual joystick in the lower left corner. It’s fixed in place, but you can move the controls around in the settings menu. We would prefer that it were dynamic, popping up where ever you touched. Action buttons are on the opposite side of the screen. You have roll, heavy attack, and light attack. We found the buttons to be responsive, but a little cramped on a phone. We find ourselves occasionally hitting roll when we mean to attack. Luckily for us, the game lets you move the controls around. Samurai is pretty forgiving of mistakes on lower difficulty settings. In the heat of battle, you can just pump out combo after combo and your character will find the mark as long as your timing is good. A small display of your current streak is shown on the right side of the screen, which is great for hitting combos. As you play, the game awards Karma points that can be used to buy new combos and upgrade your warrior. Some of the combos are perfect for certain situations, like breaking a block. The game also drops some great boss battles on you. Even on non-Tegra phones, Samurai II is stunning. It does cell-shading better than any other mobile game we can think of. It really feels like you’re playing a living comic book. The 3D environments do not suffer from the use of cell-shading at all. In fact, the design helps objects contrast and stand out more, enhancing the depth we perceive in the environment. The fight animations are really fun, if a bit gory. When you pull off a good combo, the game might spray blood onto the screen, or do a close-up animation of an enemy being sliced in half. Even with all this high-end design, the game runs great on the Nexus S (running a Hummingbird SoC). We are seeing occasional frame drops, but it’s rare. Compared to the Tegra version, the overall frame rate seems a little lower here, and texture resolution isn't as good. Still, on a small screen the differences are minimal. The cut scenes are done in the form of a comic book with really gorgeous artwork, just like the more expensive Tegra version. The music is perfectly suited to the game. If you’ve ever watched an old samurai movie, that’s what you get here. It’s got a good beat you can fight to, and sets the mood well when you’re not. From top to bottom, Samurai II: Vengeance is a polished and enjoyable hack and slash. This game can be yours for a little under $3 in the Market. It looks like Gameloft has learned its lesson with regards to the Android Market, and is adding more new apps to the official store. NOVA 2 HD is a sci-fi shooter that is suspiciously similar to (but not infringing on) Crysis. You are a valiant warrior encased in an advanced power suit looking to stop the evil Human-Alien Alliance from crushing all opposition. Be aware there is a nearly 400MB additional data download after you install this game. The controls in NOVA are essentially the same as we saw in Modern Combat 2, which is to say they are very good. You can drag around anyplace on the screen that is not a button to turn and aim. Moving forward/back, as well as strafing are accomplished with a virtual joystick on the left. Fire, jump, and power buttons are on the right side. There is also the option to use gyroscopic control for aiming. However, we could not get this working on the Nexus S, which has a gyroscope. We like that when you press the fire button, you can still drag your thumb to direct fire. This makes it easier to take out multiple enemies. Also, there is an available control scheme that places the movement joystick where ever you place your left thumb. It’s excellent and we’re not sure why this isn’t the default. You begin the game with an assault rifle and dual handguns. The game will quickly hand out some serious artillery, though. NOVA has such goodies as a rocket launcher, plasma gun, and auto shotgun. You can swipe through your available weapons with the weapon indicator in the top right corner. Tapping on it will reload. Your suit also affords you three powers you can use against the bad guys. Freeze, slow time, and Disc (melee attack) are available in the game, but you only have freeze to start with. 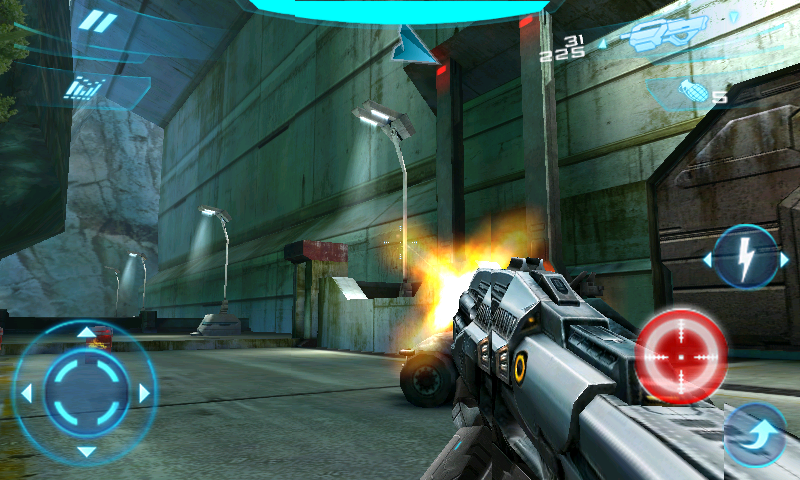 NOVA 2 has excellent graphics, just as we’ve come to expect from Gameloft. We believe it uses the same engine as Modern Combat 2. The environments are rich with detailed maps and fairly high resolution textures. The character models can get a little muddy up close, but you have to really look to find faults. The lighting effects are well done too. Something we always worry about with the heavy graphics games is aliasing. NOVA 2 does well here with very few jaggies visible. The sound is acceptable, but we’re not exactly smitten. It’s light on music, and heavy on environmental sounds. What they have in the game is well done, though. We are having a mild issue with stability. In a week of testing, we’ve seen a handful of crashes and hangs in NOVA 2 shortly after loading a level. We hope Gameloft is working on a bug fix update to address this as well as the gyroscope issue. The game is expensive at $6.99, but it’s one of the best first person shooters on Android. We think you might want to wait for the first update, but it’s definitely worth playing. If the stock Google calendar is getting you down, and you just can’t find a good to-do manager, beOrganized might be what you need on both fronts. This is a really slick app that’s all about getting your appointments and tasks in front of your eyeballs in the easiest way possible. This app syncs with your Google account to pull in both your calendar events and your Google Tasks. First thing’s first. 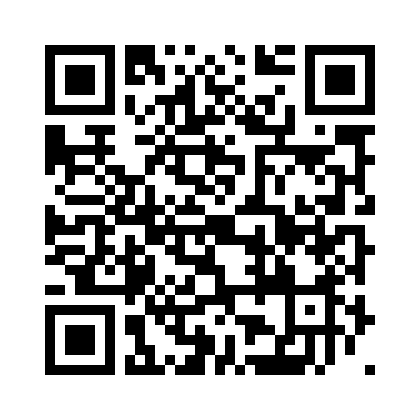 Sign into your Google account with beOrganized. 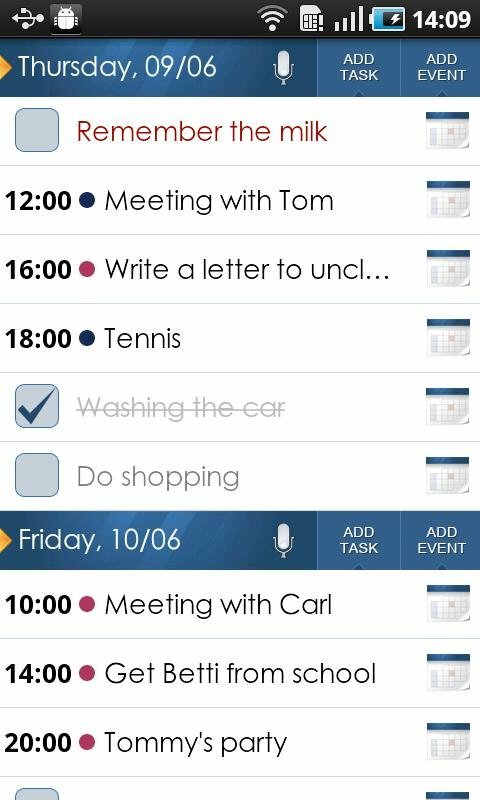 The app will immediately display all your events and tasks in a handy agenda view. The current day is up at the top of the list with your appointments, followed by tasks for that day. You can tap the checkbox next to a task to mark it as done. The calendar icon on the right side of each row allows you to modify items as you wish. If you have multiple calendars, colored dots show you which is which. To add new tasks or appointments just tap the “Add Tasks” or “Add Event” button in the header for the day you want to set it. If the event is far in the future, you can alter the date after hitting the Add button on any day that’s visible. Setting days and times in beOrganized uses a unique spinning dial interface that we quite like. beOrganized is also big on voice input. You can set a task by tapping the microphone next to each date to add a task quickly. The full version of the app comes with a number of widgets that you might find of use. You get several different sizes of agenda widgets which show the day’s activities including tasks and events. As you complete events, they are automatically dropped from the widget. The day’s tasks remain there with a check mark by them, a reminder of a hard day’s work apparently. We also like the 1x1 voice input widget. 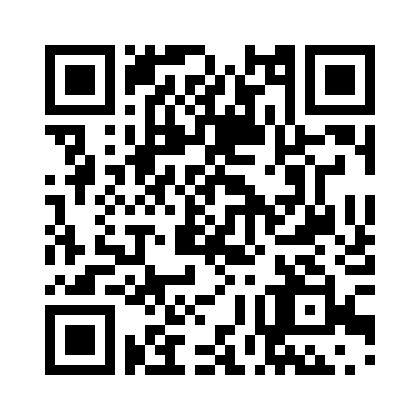 Just tap this little guy and start talking to create a task for the current day. The main view in beOrganized shows one week by default, but we cranked it up to two weeks. The entire UI is snappy and attractive, even with all this data shown. If you want a single app to help you manage your time, beOrganized is a solid choice. The free version is ad supported with no voice input or widgets. For about $2.80 you can get the paid version with those features. That's all for this week, folks. Let us know how these apps treat you. 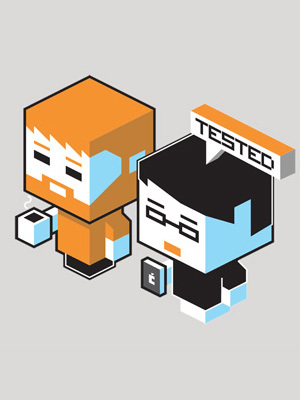 Should you want to recommend an app for the Roundup, send a message to me (Ryan) on Tested.